Within 2 days in stock. 2) For manage ability ,put each wor sparsely. 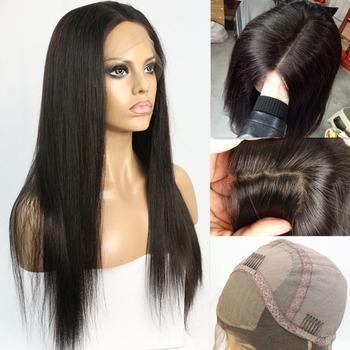 What a lace wig ? 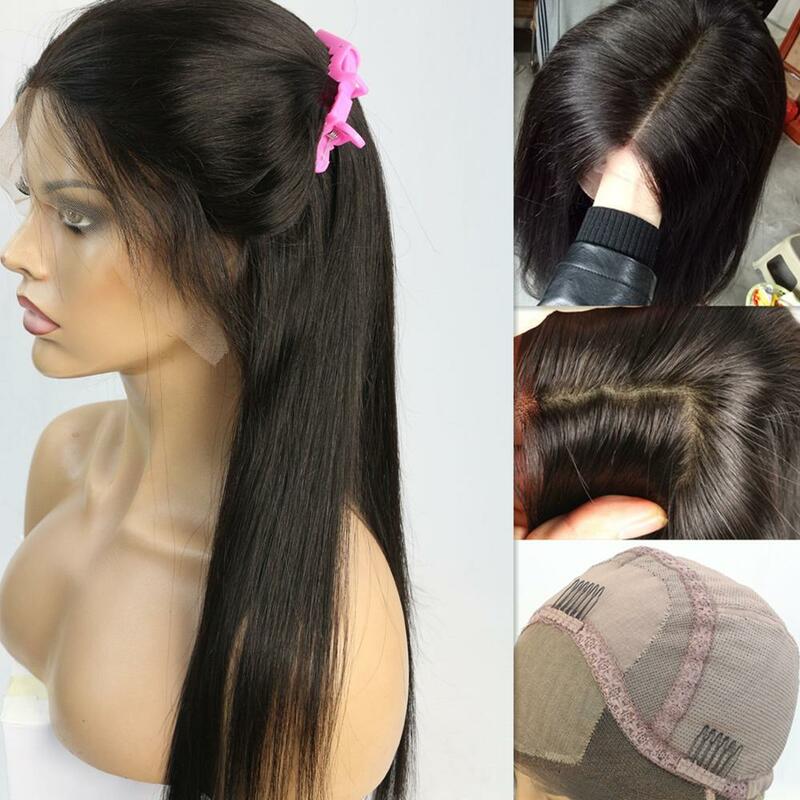 A lace wig is very unique. 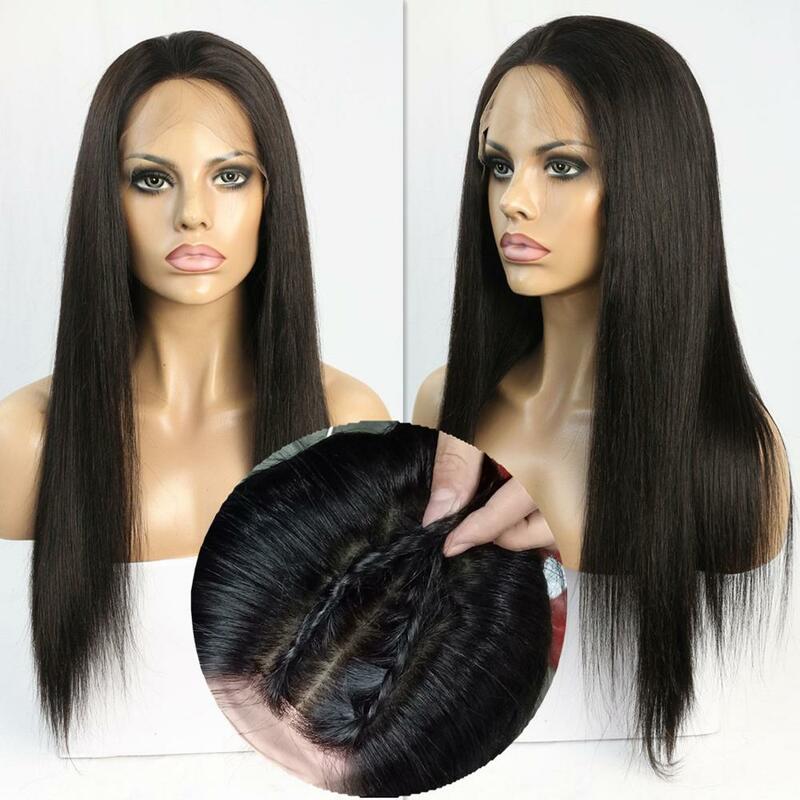 The hair is knotted or built on a very sheer lace cap, and the main feature isthat at the hairline and when parted, a lace wig looks incredibly natural. 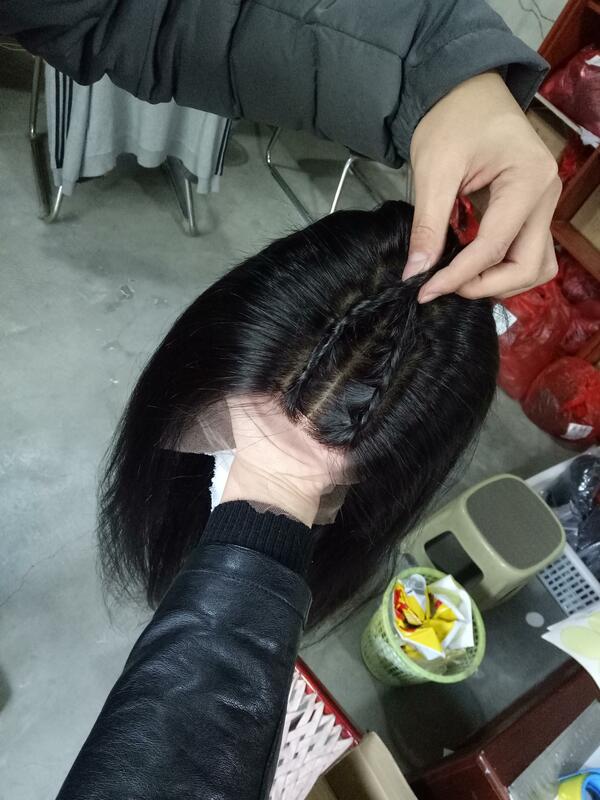 It looks as if the hair is growing right out of your own scalp. 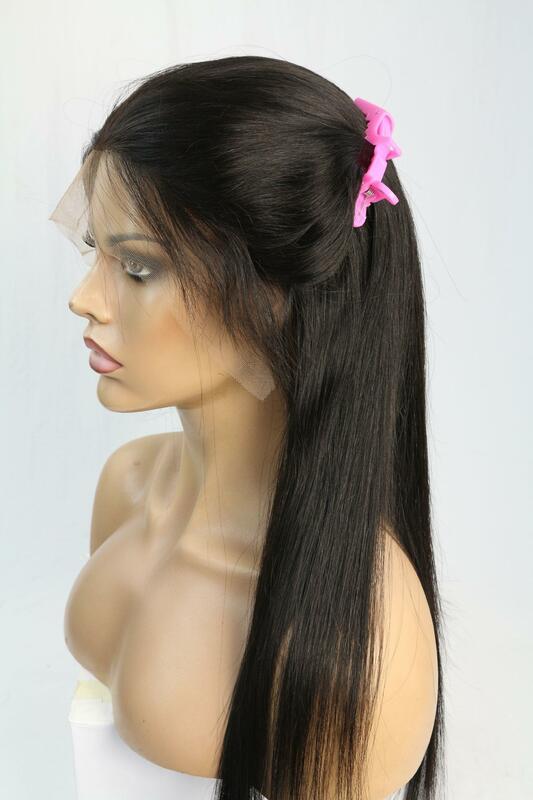 This is not your traditional or regular wig. It's much better and looks unbelievably natural. Can i go swimming or can i get the wig wet? 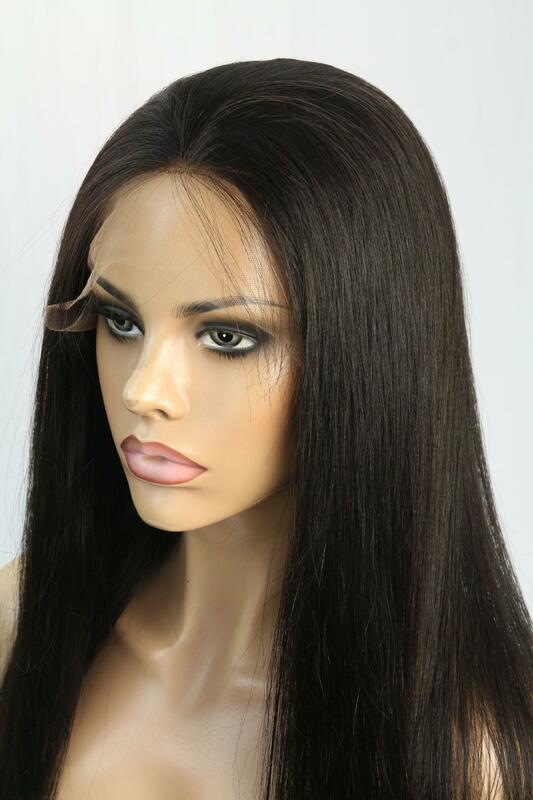 Will a lace wig damage my hairline ?